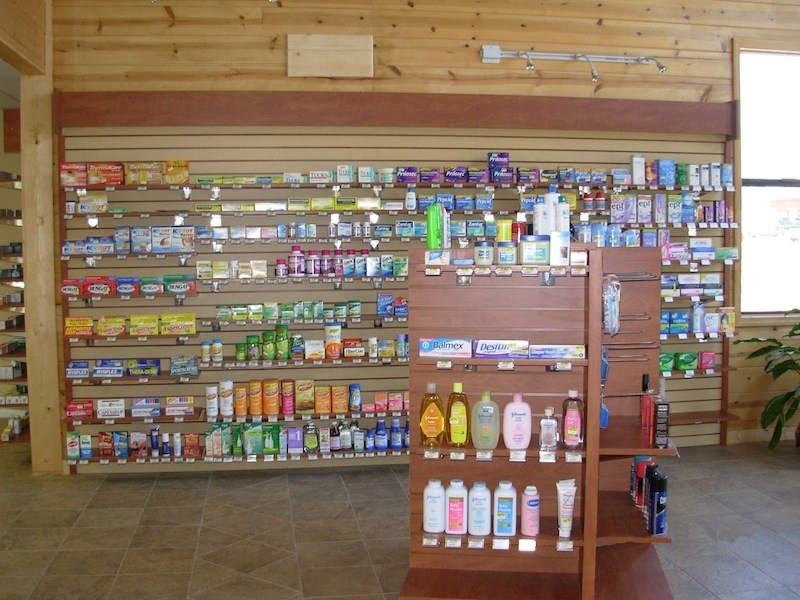 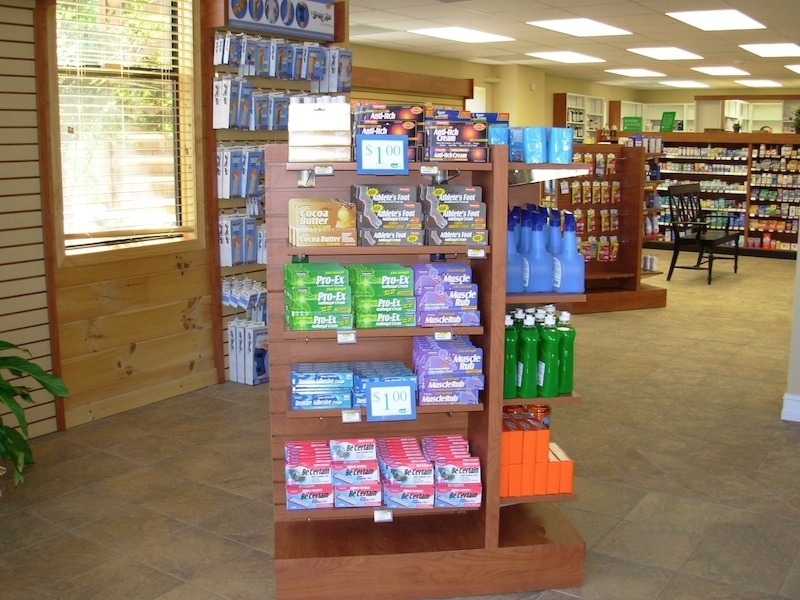 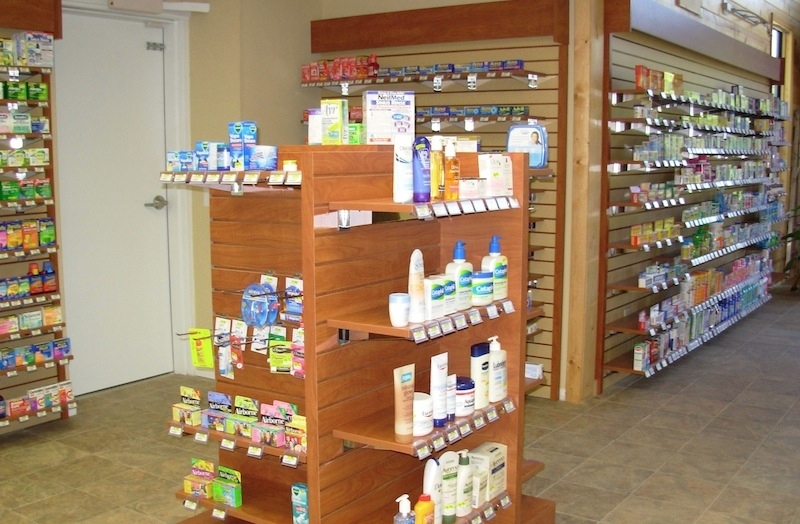 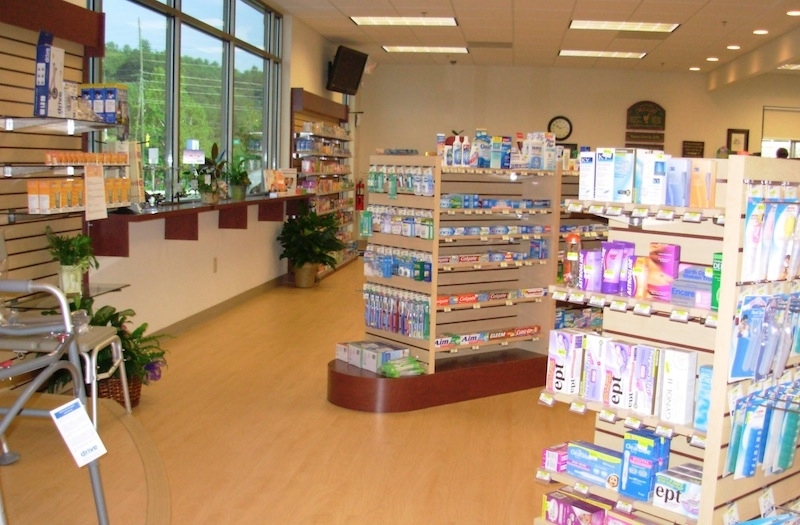 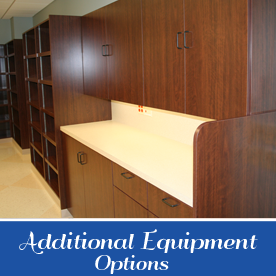 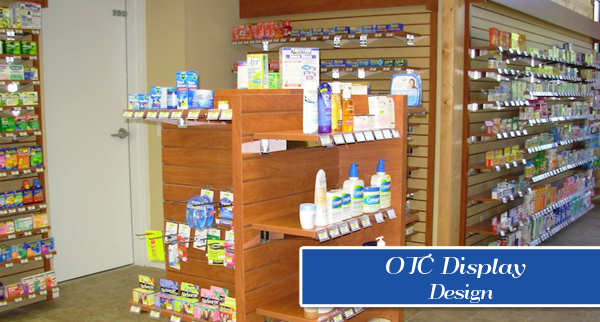 Retail Designs, Inc. provides several choices for OTC equipment. 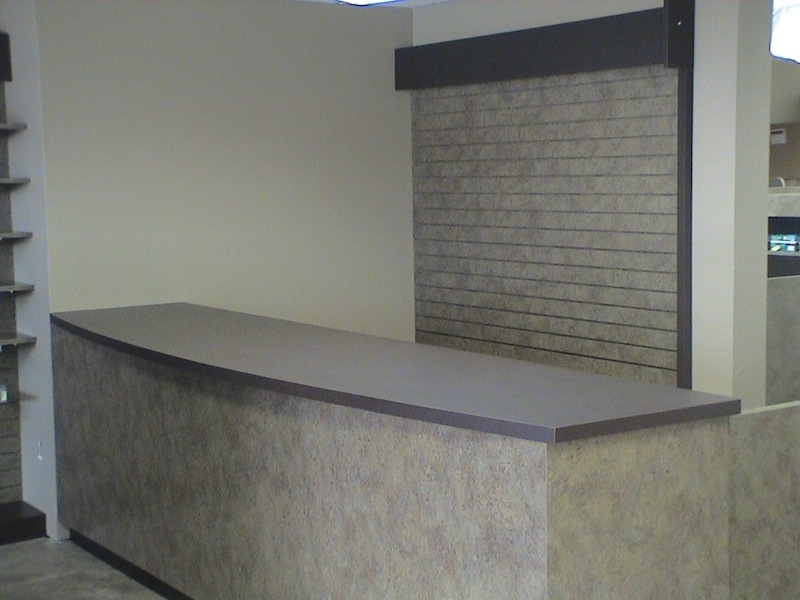 Do you want slat-wall? 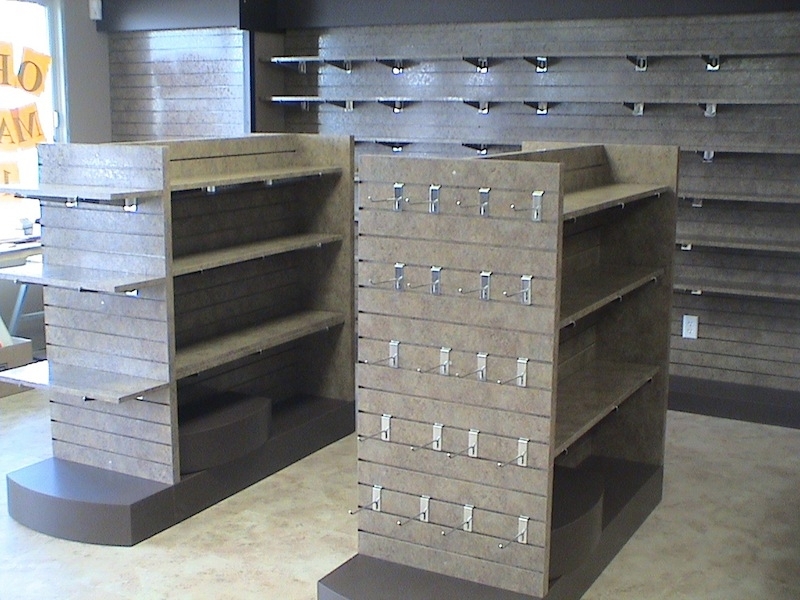 Do you prefer metal or wood fixtures? 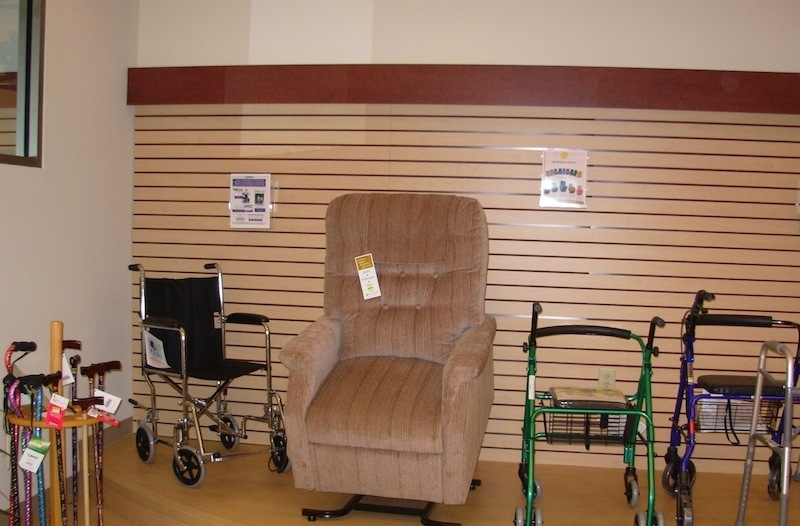 Will you have a DME area? 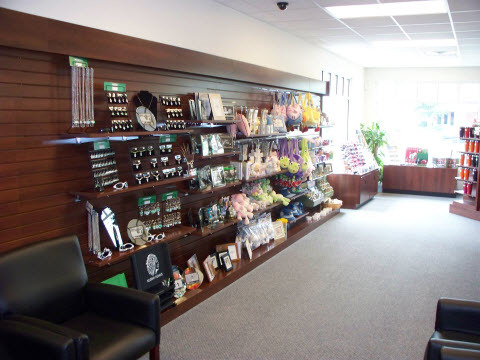 Do you want a gift section? 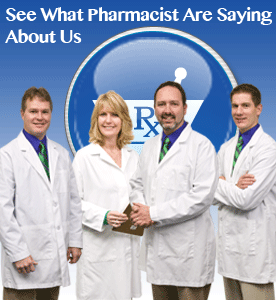 We’ll help you differentiate yourself from the competition. 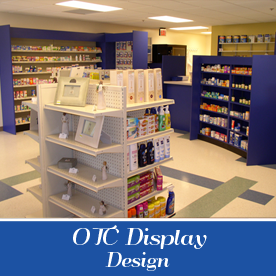 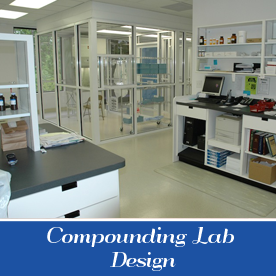 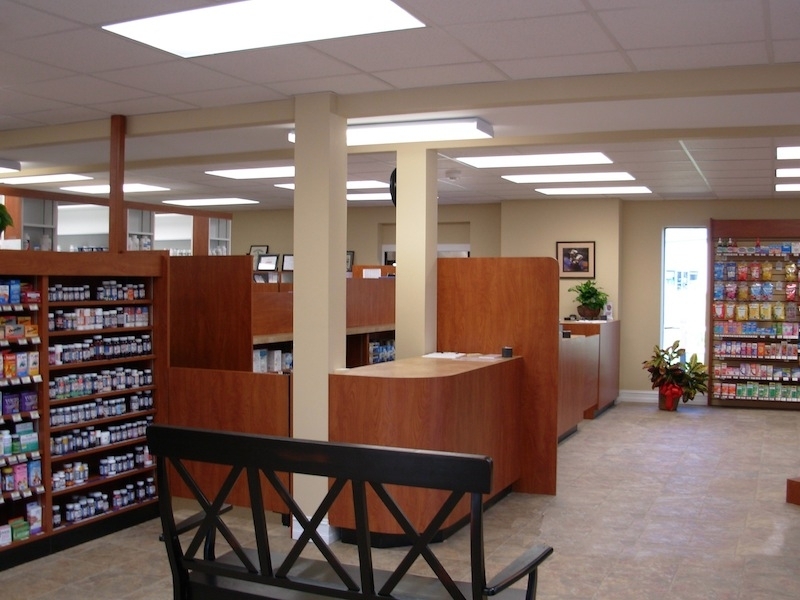 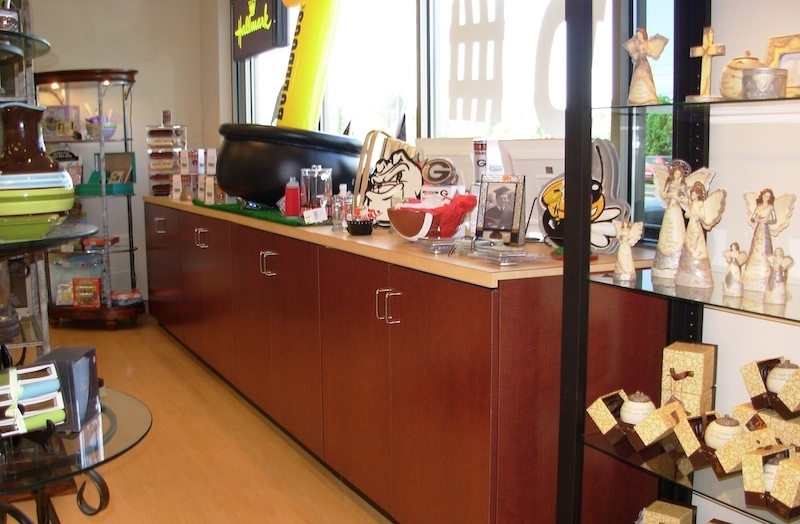 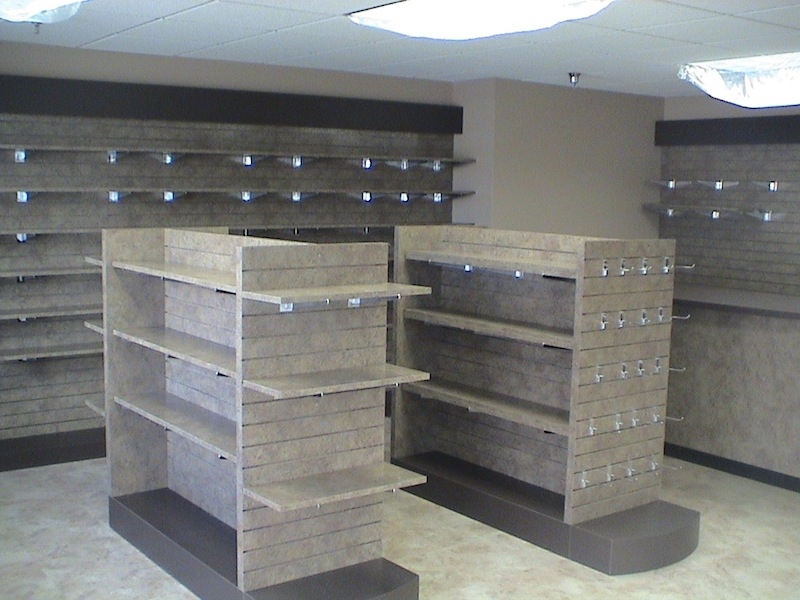 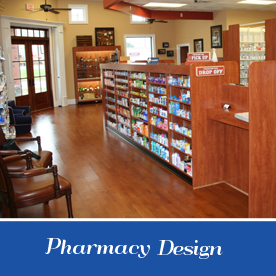 Contact us to talk with a design expert and learn more about merchandise displays, Independent Pharmacy design, Compounding Labs, or Gift displays.